Antelope Canyon is one of the most premiere national treasures in the United States. Dubbed to be one of the most astounding slo canyons in the Southwest area of the United States, Antelope Canyon has awed a lot of visitors from various parts of the world. This is only a 15minute drive to the eastern part of Page, Arizona. 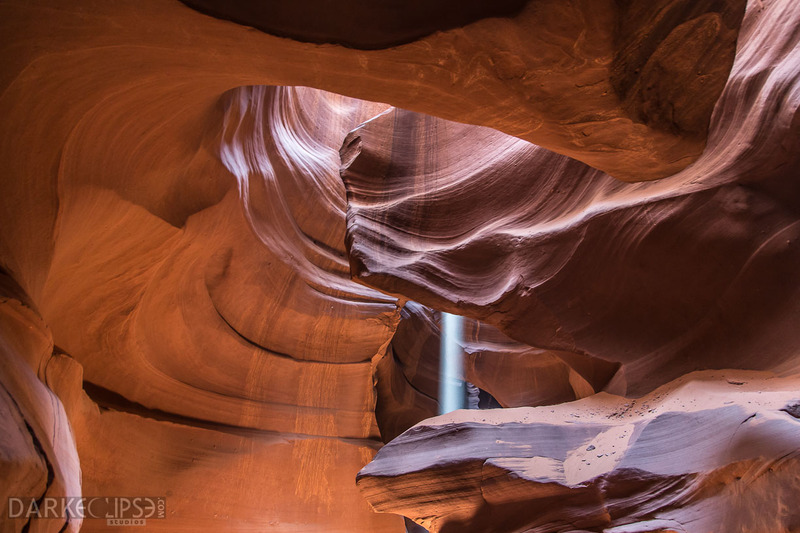 The Lower Antelope Canyon is the most preferred spot for people who are photography aficionados. The Navajo name for this area of the Antelope Canyon is Hasdeztwazi which means “Spiral Rock Arches.” It was said that huge hard of Pronghorn Antelope roam around this area that is why it was given this kind of moniker. Antelope Canyon is also referred to as the “Corkscrew Canyon” is just amazing and mysterious. The beautiful and inspiring sculpture of stone bursts into colors. This naturally occurring attraction in Arizona is a result of a long process of wear and tear against the forces of wind and water. The steady flow of water slowly etched and sculpted the sandstones into a wide array of shapes, textures and forms that we can observes these days. Antelope Canyon was basically formed through the erosion involving the Navajo Sandstone. This was said to be caused by frequent flash floods secondary to a wide array of sub-aerial processes. During the monsoon seasons, rainwater goes through basins extensively above the canyons. This lead to the unique shapes of the canyons. The scenery around Antelope Canyon is definitely enchanting as the sunlight comes in. The stone walls turn fiery and illuminated. The dazzling showcase of light, color and shadow in various angles within Antelope Canyon is a beautiful sight to behold.